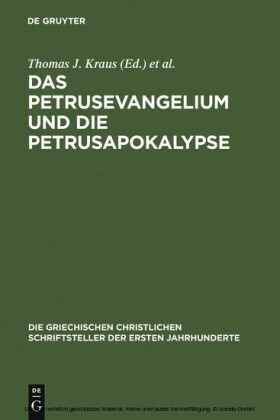 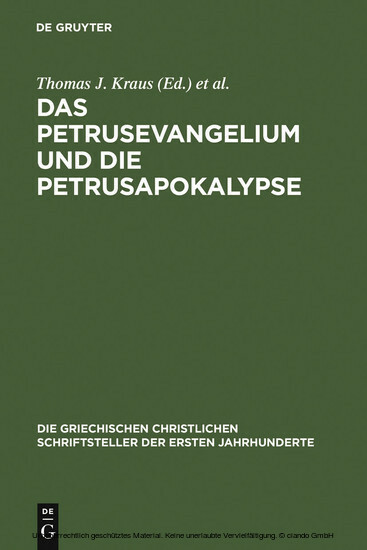 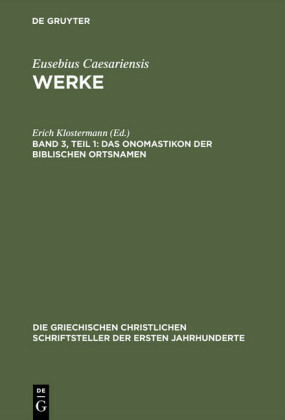 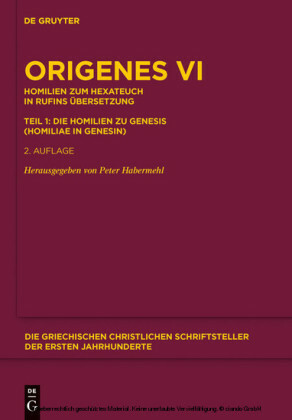 The book presents diplomatic transcriptions (in Greek) and translations (in German and English) of all the known textual fragments which can be attributed to what is known as the Gospel of Peter and the Apocalypse of Peter or which scholars are discussing as possible elements of these texts. 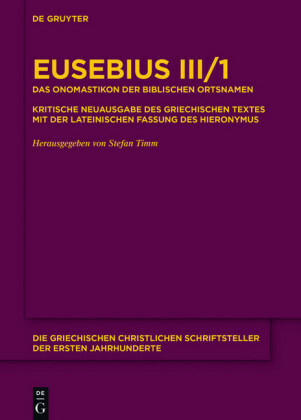 In addition, the documentation of the texts in ancient times is considered, and there is a brief discussion of the philological problems involved. 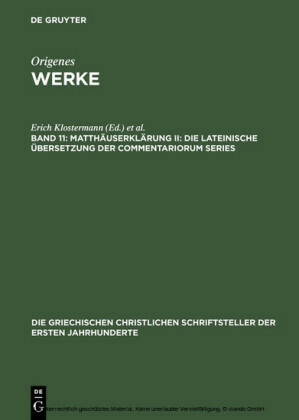 With concordances. 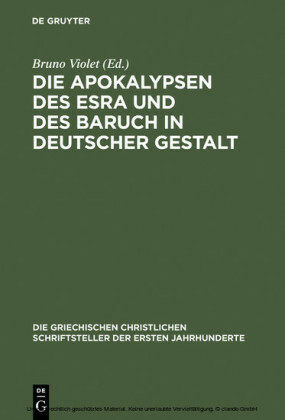 Thomas J. Kraus ist Studienrat an einem Gymnasium. 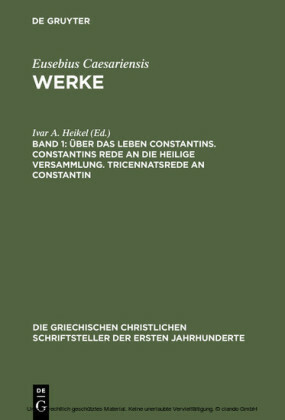 Tobias Nicklas ist Wissenschaftlicher Assistent am Lehrstuhl für Exegese und Hermeneutik des Neuen Testaments an der Universität Regensburg.